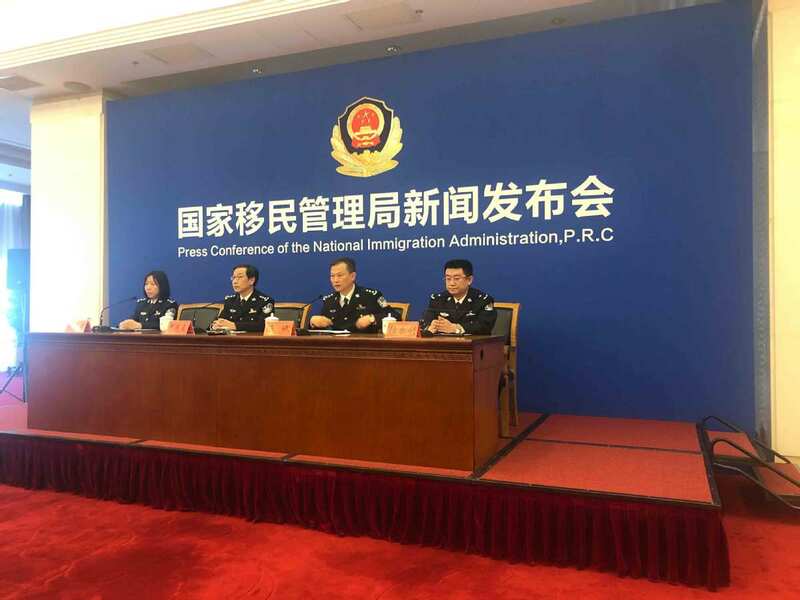 Residents in Chinese mainland will be able to apply for passports and travel permits at every exit and entry management department across the country starting from April 1, according to National Immigration Administration on Tuesday. The introduced measure is to "offer convenience for the public and greatly improve our work efficiency", according to a released statement at a news conference held by the administration on Tuesday. In the past, the residents in Chinese mainland could only apply for permits in their household registration places with relevant documents, including identification card, hukou and application form. Under the new measure, the residents will provide the same documents to apply for the passports and travel permits in their nearby exit and entry management departments, it said. With the rapid development of China's economy and society, a growing number of people have been living, studying and working away from their hometown, and there has been a strong demand for them to apply for the passports or travel permits in different places. Data provided by the National Immigration Administration show, this year, an estimated 21 million people will apply for passports and travel permits in different places rather than returning to their home cities.